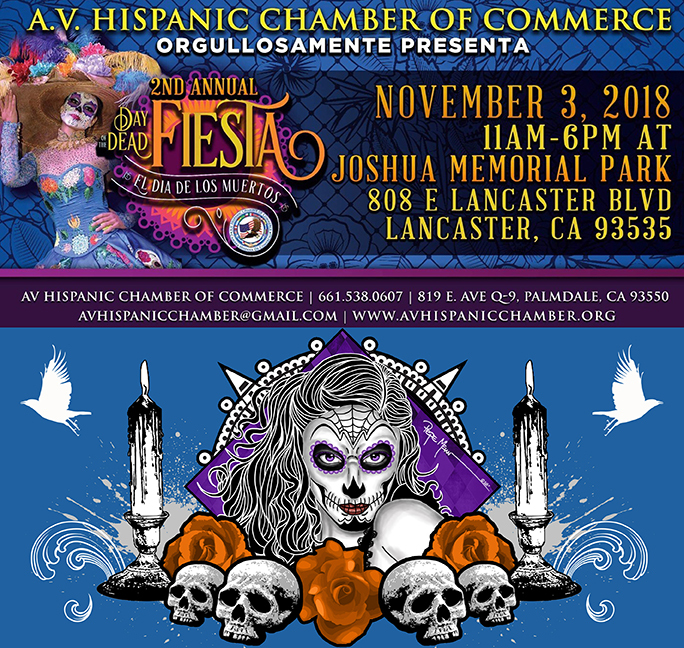 This Saturday, November 3, 2018 is the 2nd Annual Day of the Dead Fiesta from 11am-6pm at the Joshua Memorial Park • 808 E Lancaster Blvd • Lancaster • CA • 93535. 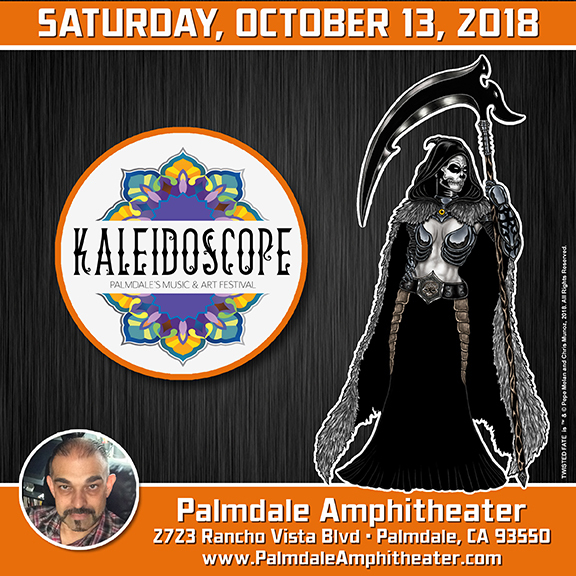 I’ll be there with original art, prints, my Day of the Dead inspired indie comic magazine and apparel. 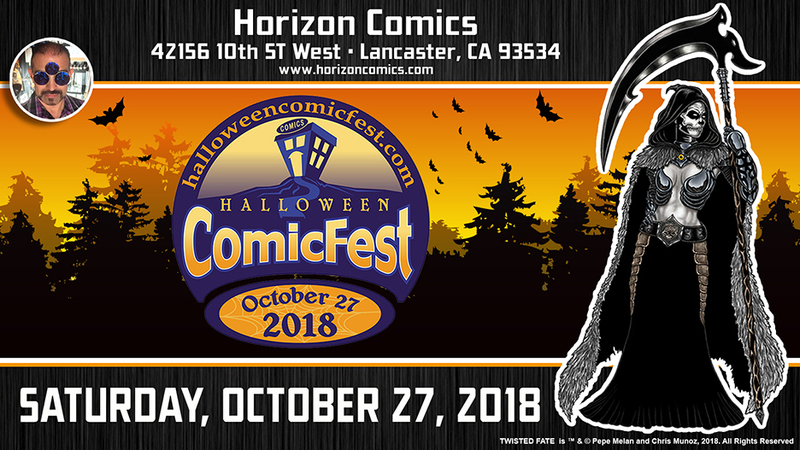 If your in the area stop by to celebrate and enjoy all the entertainment. Looking forward to seeing everyone who attends!! !